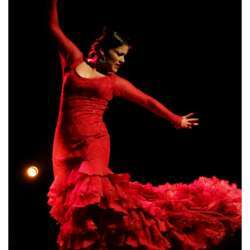 Hours of live Flamenco dancing, great food, and fun. This Spanish restaurant in Usaquen will have a special menu just for us. We will have our own level where we can stomp, slap, and yell as much as we want all night long.